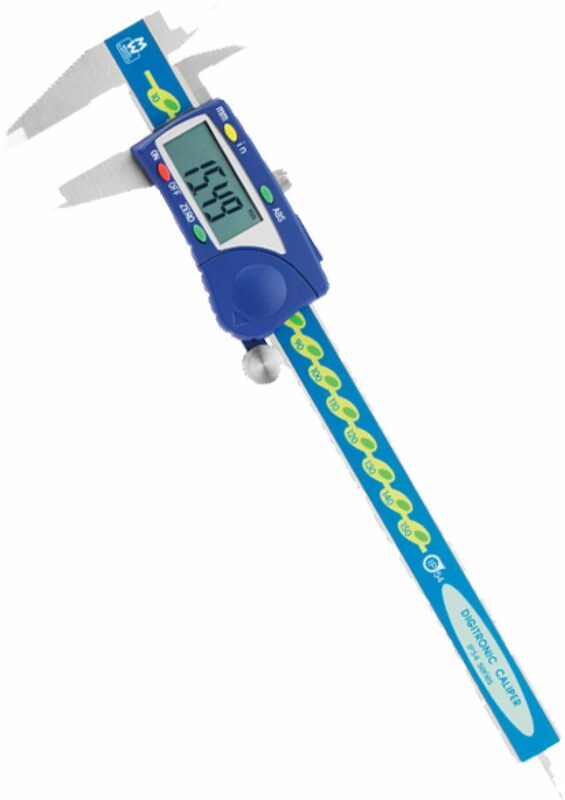 Hardwearing stainless steel/polycarbonate digital callipers with water resistant casing (to IP54 specification). 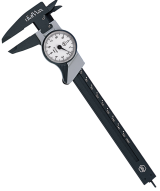 These callipers are suitable for taking measurements from small mammals, birds and reptiles. Particularly useful to bird ringing.